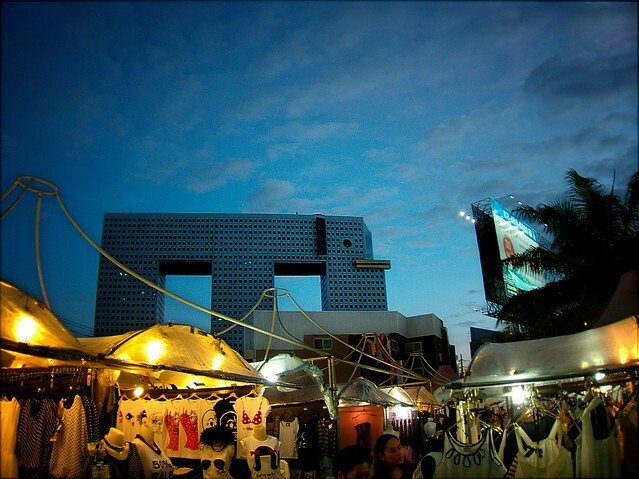 Here you can see the “Elephant Building”, which is a popular landmark for Thais, although there typically aren’t that many foreigners in this area. The elephant is the symbol of Thailand, and they have been revered to for many centuries already by the Thai people. That is why this building was constructed in the shape of an elephant – at least to somehow resemble an elephant.